Route KK, 2 miles E of Akers Ferry & Current River. SETTING: Campground is wooded, shady and grassy. We are located 21 miles south of Salem. FAC: 171 sites, 12 W/E, 50 with electric, 12 pull-thrus, 8 cabins, 5 bathhouses, 2 bathhouses with handicap facilities, 30/20/15 amp, group area, pavilion and pool. SVCS: Dump station, fire rings, full service grocery, gift shop, laundry, restaurant/snack bar, RV supplies and bus/shuttle service. REC: Canoeing with canoe, kayak, raft and tube rentals. River fishing, game room, hiking/walking trails, recreation hall, volleyball and swimming pool. MAIL: HC 81 Box 90, Salem, MO 65560. 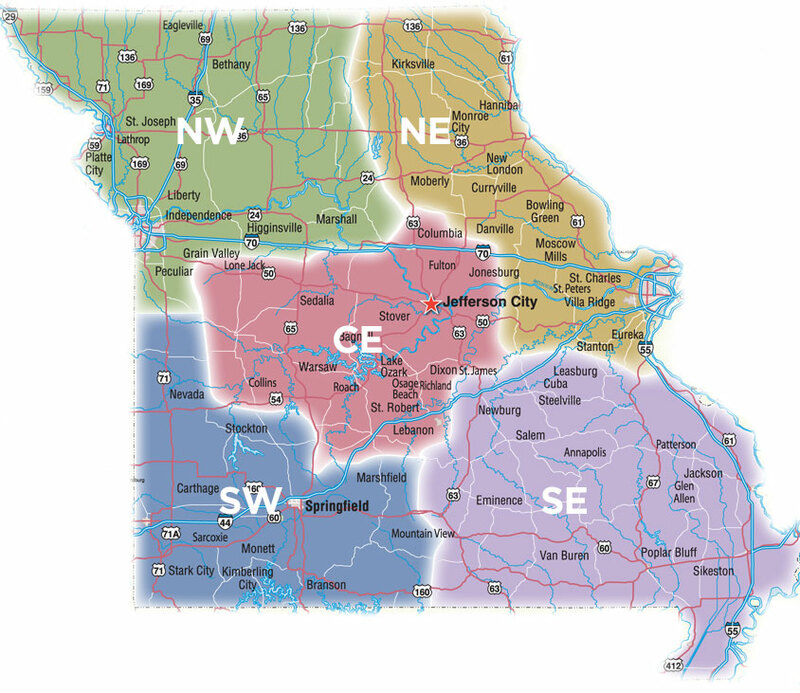 INFO: (573) 858-3224 Cell phones & GPS do not always work in our area.